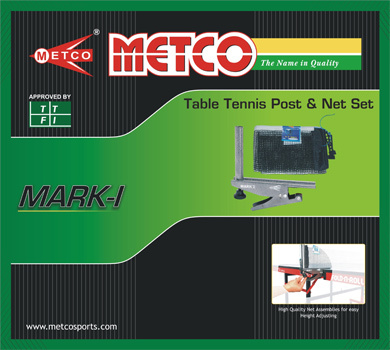 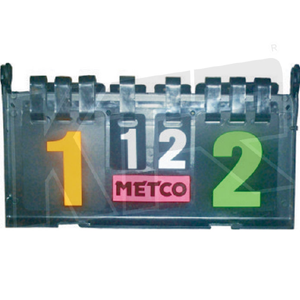 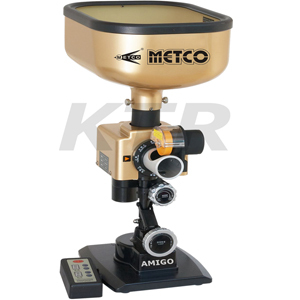 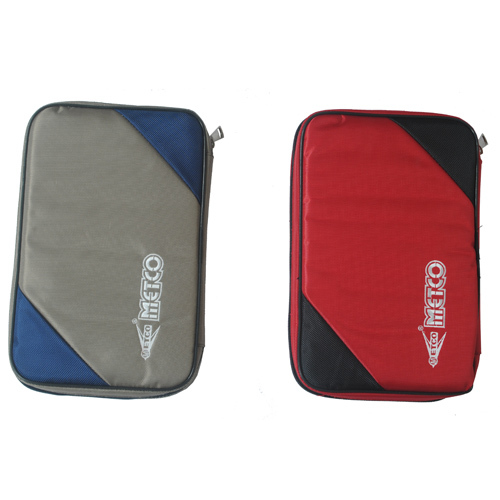 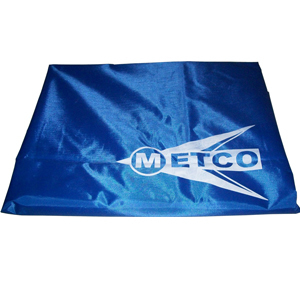 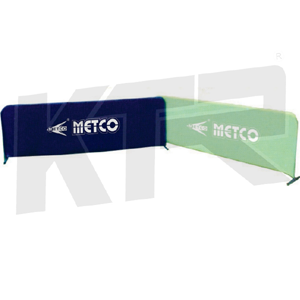 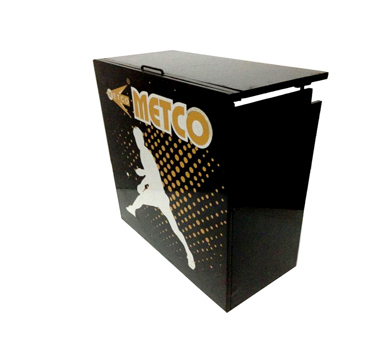 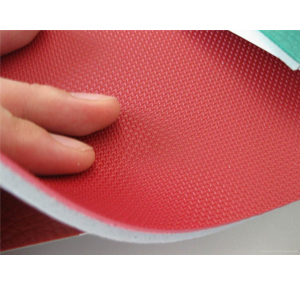 Table Tennis Table | TT Table | Buy TT Tables | Manufacturer Metco Sports Infra, Meerut. 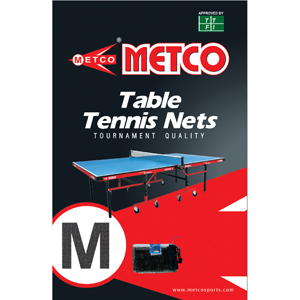 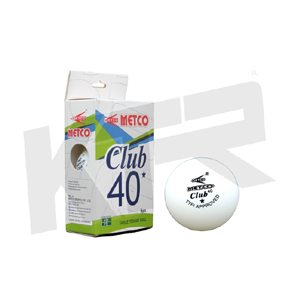 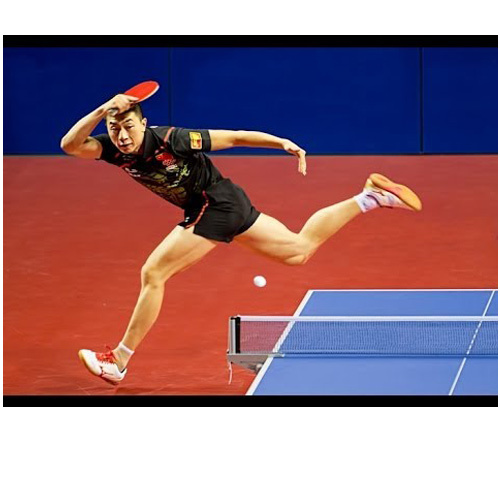 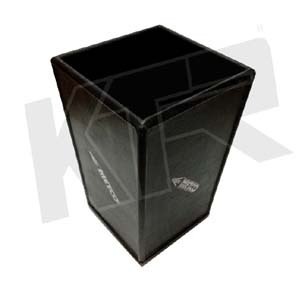 KTR Metco Table Tennis Table We are the second largest Manufacturers and suppliers of Table Tennis Tables, table tennis accessories, Table Tennis Tables from India that are designed as per the need of various sports club requirements. 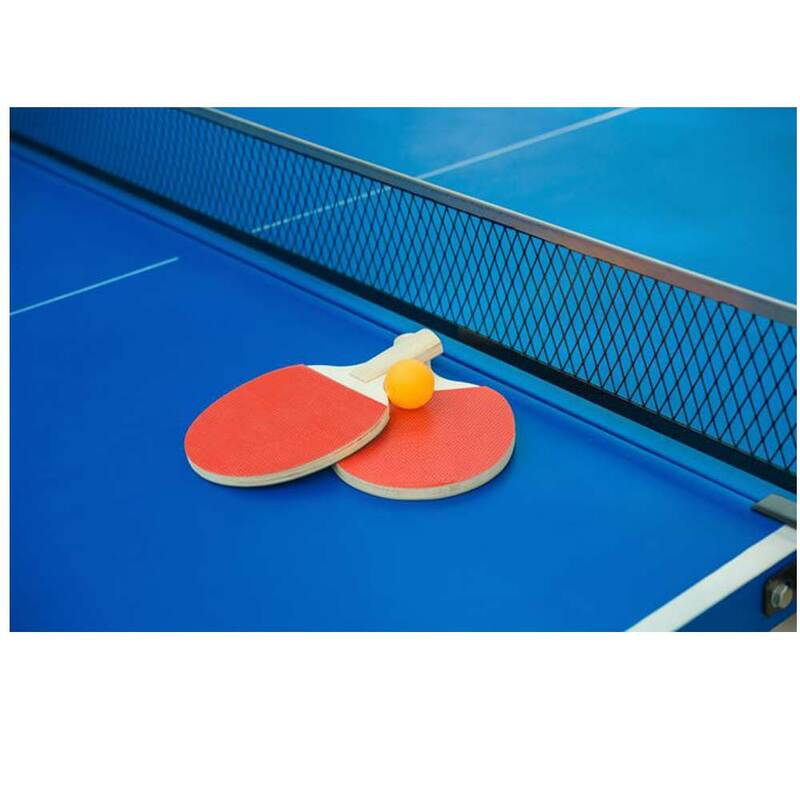 These table tennis tables are made of high quality table tennis table used for indoor tt, Our Table Tennis table Which are widely demanded in various schools, colleges, organizations etc and are being Regular Used In Many National Ranked Table Tennis Tournaments.